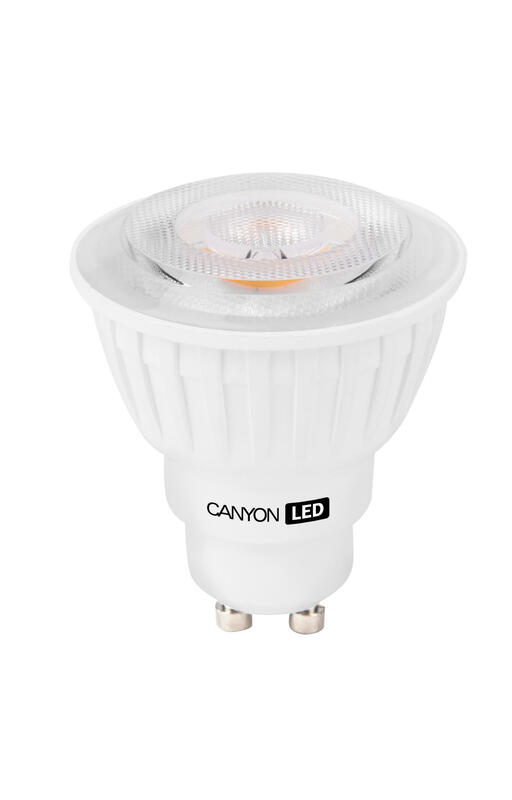 This Canyon bulb is the perfect solution for the replacement of halogen lamps in spotlights. Unlike any halogen lamp, these LEDs don't emit a huge amount of heat and have a low power consumption meaning they're able to save you up to 90% energy. Suitable for general and accent lighting with an angle of dispersion at 60 and 38 degrees, CANYON LED lamps light objects up without distorting their true colours.